RUTLAND—Dr. 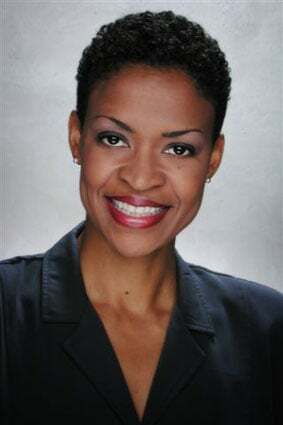 Paula McGee, a dynamic preacher, author, and inspirational speaker, will be the commencement speaker at College of St. Joseph’s commencement ceremony at 1 p.m. Sunday, May 17, in the College’s Athletic Center. McGee earned a Master of Divinity from the Interdenominational Theological Center, a Master of Arts in Religion from Vanderbilt University, and a Ph.D. in Women’s Studies in Religion from Claremont Graduate University. Some of her greatest accomplishments have occurred on the basketball court. A graduate of the University of Southern California, McGee earned a spot in the USC Hall of Fame. Following college, she tried out for the Harlem Globetrotters and played a season for the Dallas Diamonds, a WABA team. In addition, she played five seasons in Italy and Spain before ending her successful sports career to pursue her life’s calling to preach.